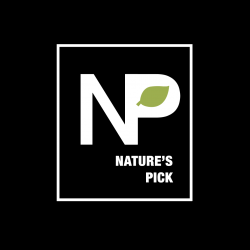 Introducing Nature’s Pick Market, your neighborhood natural food store providing essential elements for healthy living. Grind your own grains, spices, teas, and coffees. Enjoy a drink at our fresh-squeezed juice and smoothie bar. Pick up organic pet food. We are passionate about supporting healthy lifestyle needs. 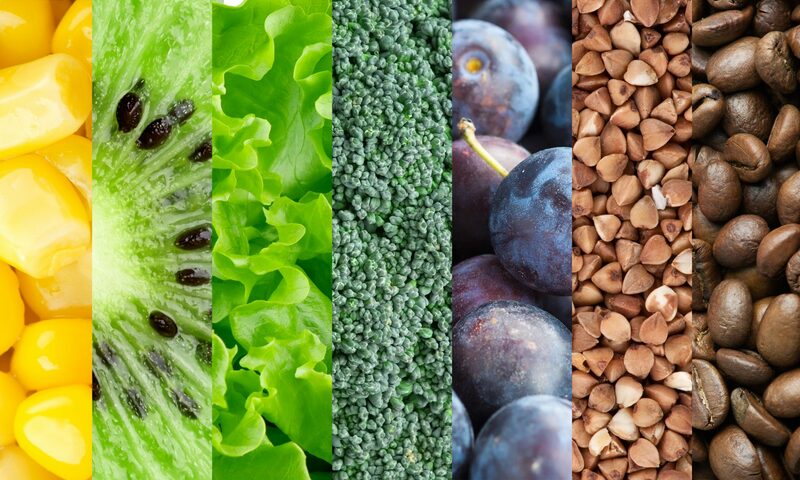 We stock a wide variety of items including fresh produce, prepared and frozen foods, organic grocery items and supplements. We also offer a wide range of homeopathic and personal care items. Proud to be your one-stop shop for local, natural and organic food and products without harmful chemicals.